Robyn Bates started her career in software as a manager for a New Hampshire based manufacturer and supplier of computer accessories the Curtis Manufacturing Company in 1987 where she held numerous positions in Information Technology. 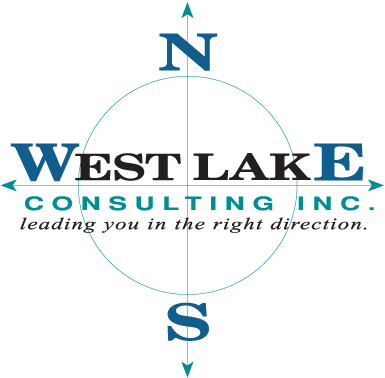 She started West Lake Consulting in 1991 to provide a local resource for companies embarking on JDEdwards system implementations. During her twenty-four years working with and supporting the JDEdwards software, she has built a resource services company managing and supporting all facets within World and EnterpriseOne solutions. Her strong ties within the Oracle community, coupled with her vast Industries knowledge in Healthcare, Consumer Goods, Fabrication, Paper and Pulp while specializing in the distribution services aspects of the software have positioned her as the go-to person in service offerings. Robyn has also provided general project management and RFP services for both small and large scale implementations. Robyn is a graduate Westfield State University with a degree in mathematics and computer science. 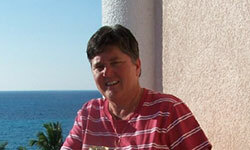 She is an active member of the Oracle Partner Network and the Quest User Group. Robyn sits on the board of the JD Edwards NorthEast Users’ Group (JDENEUG) for JD Edwards products and services. 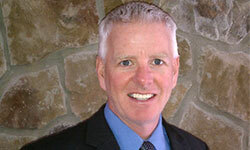 Mr. Mangan is a 25-year software industry veteran and an accomplished technologist. In 1994 Owen joined Peoplesoft as one of the first employees in New England. In his first year Owen received the coveted “Outstanding Contributor Award” for excellence and dedication to customer service. As Peoplesoft grew from a startup to a world-class ERP company Owen gained responsibility for various departments and regions, including personally installing Peoplesoft at more than 60 customers across North America and Europe. Owen has presented at numerous industry conferences and Regional Users Groups on installing, upgrading and supporting Peoplesoft Human Resources and Financials. After 11 years at Peoplesoft Owen realized if the dedicated Peoplesoft customer base were to continue with the brand, they would need access to experienced consultants without the higher rates. This led Owen to start the Peoplesoft arm of West Lake Consulting in 2005. Customers jumped on board quickly recognizing the benefit Owen brings as a seasoned Peoplesoft and industry expert. Owen holds an AS from Sylvania Technical School and studied MIS at Northeastern University in Boston.